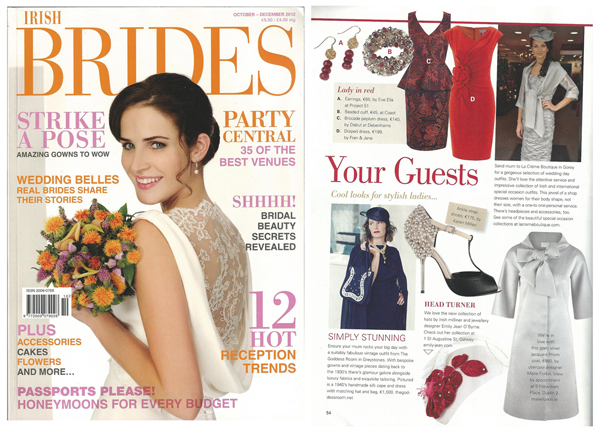 Feature on Maire’s contemporary wedding dress designs. Unique one off dresses designed to flatter the body. Elegant full length gowns and wedding dresses with crystal embellishments.